Earn 1550 loyalty points when you order this item. 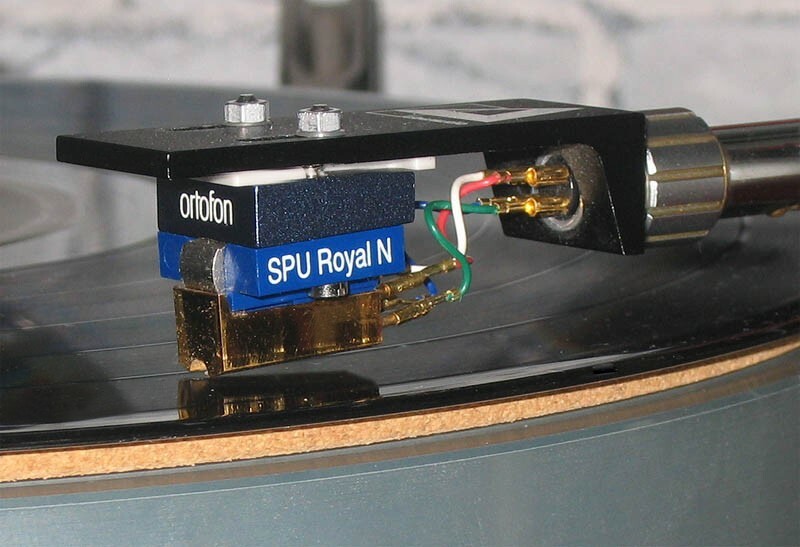 The Ortofon SPU Royal GM MkII provides a playback experience that embodies the essence of analog, with generous refinements which bring the legendary SPU cartridges into the realm of unrivaled perfection. 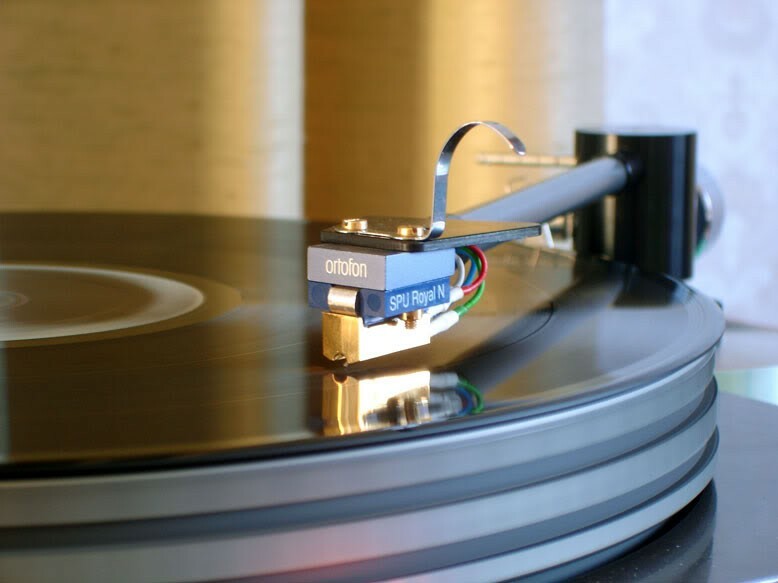 The addition of Ortofon’s unique Replicant 100 stylus and reduced tip mass ensures open and detailed sound reproduction for a purely exquisite listening experience. Electrum coils, consisting of a gold and silver alloy, provides uncolored and precise transmission of armature movements while the slightly modified damping system makes it possible to reduce VTF and achieves a higher level of linearity. High purity 6-nines copper wiring ensures impeccable signal transmission and preservation of the finest of microdynamic detail. 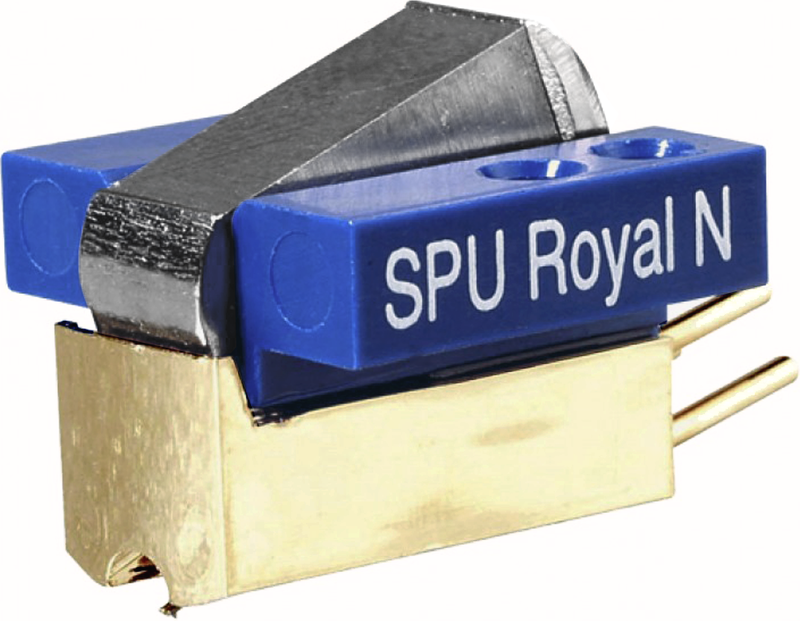 Listeners who wish to mount the SPU Royal N on a traditional headshell may do so, and those with vintage SPU-type headshells can use the Royal N to recreate an authentic and functional SPU cartridge. 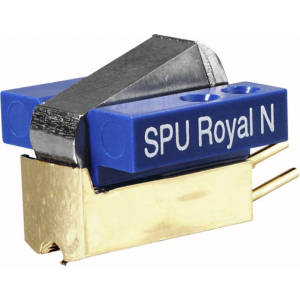 SPU style cartridges are designed to fit onto old style tonearms which accept these type of cartridges and are not designed for use on most modern tonearms and turntables. If you are in doubt, please contact us before ordering for expert advice.